Florida’s longest red tide in more than a decade has killed scores of the state’s most iconic marine animals. The current outbreak, which began in October 2017 off southwest Florida, has been tied to a record 589 sea turtle deaths and 213 manatee deaths, the Herald-Tribune reported, citing figures from the Florida Fish and Wildlife Conservation Commission. As of December 20, 127 bottlenose dolphins have been stranded along the southwest coast, according to the National Oceanic and Atmospheric Administration. The mammals showed positive results for the red tide toxin, brevetoxin. That’s not to mention the massive fish kills that resulted from the toxic algae bloom. 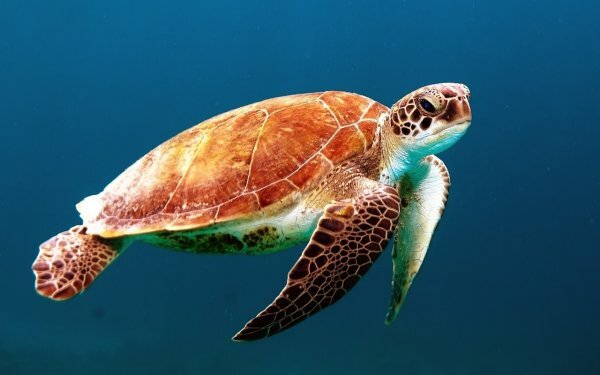 Sea turtle species that have been affected by the poisonous brew including loggerhead and Kemp’s ridley sea turtles, both of which are federally protected. Kemp’s ridleys are considered the world’s most endangered marine turtle. Local turtle patrollers, including Suzi Fox, the director of Anna Maria Island Turtle Watch & Shorebird Monitoring, told the Herald-Tribune that the outbreak could affect next year’s sea turtle nesting season, an unfortunate turn after several record seasons. 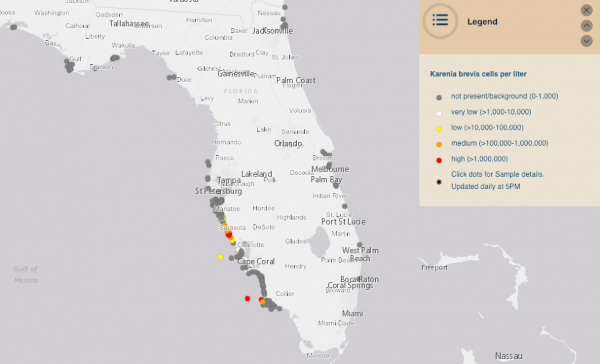 Blooms of the red tide organism, Karenia brevis, were detected as recently as Jan. 11 in southwest Florida, including “high” cell concentrations (more than 1 million cells per liter) in Sarasota County and offshore of Collier County, according to the Florida Fish and Wildlife Conservation Commission. Respiratory irritation—a symptom from breathing red tide toxins—was also reported in Manatee and Sarasota counties that same week, the commission said. Last week, Florida’s new Gov. Ron DeSantis unveiled a sweeping executive order that includes plans to study red tide and the creation of a task force to solve Florida’s other algae outbreak, the toxic blue-green bloom from Lake Okeechobee.
? Here’s Why Incompetent People Often Think They Are The Best According To Science Harley-Davidson’s Electric Motorbike Will Go On Sale This Year ?